The course delivered on its promises in full. The decision to ask Sara for her clear unbiased help and support was the best I could have made. Thank you Sara, I wouldn’t be where I am, and I couldn’t have done it, without you. Thank you for what you do. Thank you so much for the sessions, which are very enlightening. I made the right decision in asking to join your course. Shock and change can paralyse. 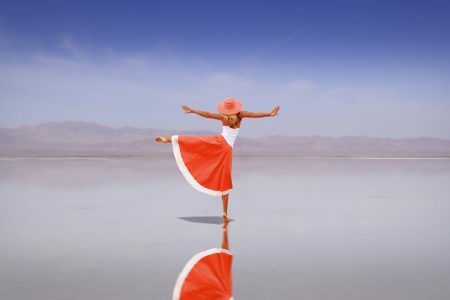 Sara’s focus is to empower you to step into the feelings of joy, freedom and love. 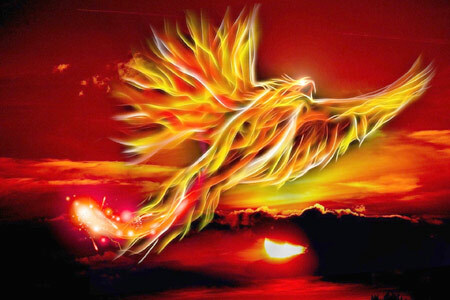 Are you ready to discover your inner power and move on with purpose and passion for life again? 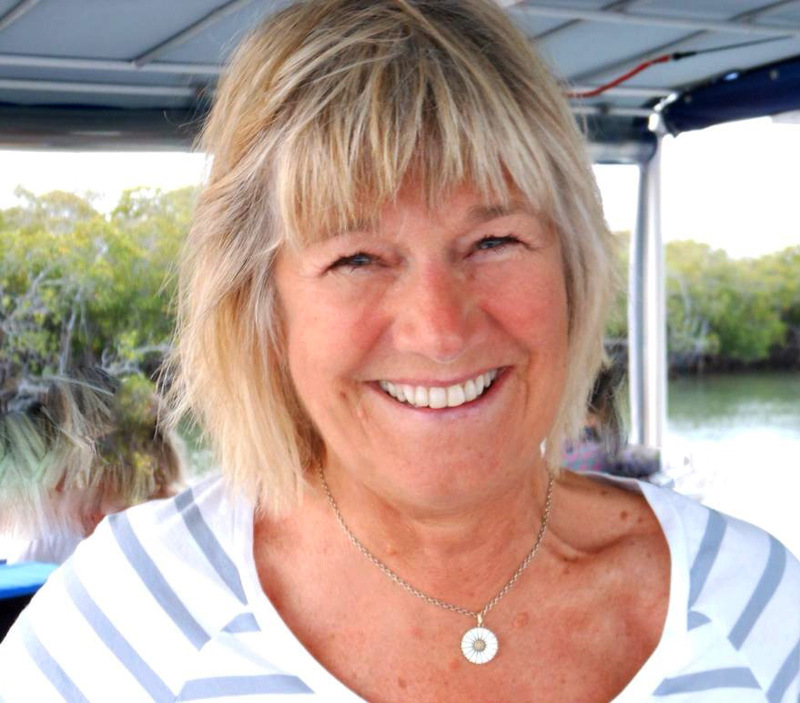 Hello – I’m Sara Gibbons and I share how to move on from relationship breakdown, divorce, bereavement, health issues or a life crisis. If you are ready to leave the past behind and grow into the life you really want, then I can give you the tools and guidance to do that both fast and effectively. When you know what action to take you get the results you want. Why Help Your Cellves? Cells are the building blocks and foundation of life. If you want your body to be healthy and strong the cells must be healthy and strong. Care for the cells and the magic of healing takes place. It’s the same with our lives. Put the right foundation in place and everything else flows. Hello – I’m Sara Gibbons and I show people how to move on from relationship breakdown, divorce, bereavement, health issues or a life crisis. A programme to give you the tools to move on from bereavement or any life crisis. Specifically geared to help you move on after breakup or divorce. If you have any health or wellbeing concerns, this is the one for you. 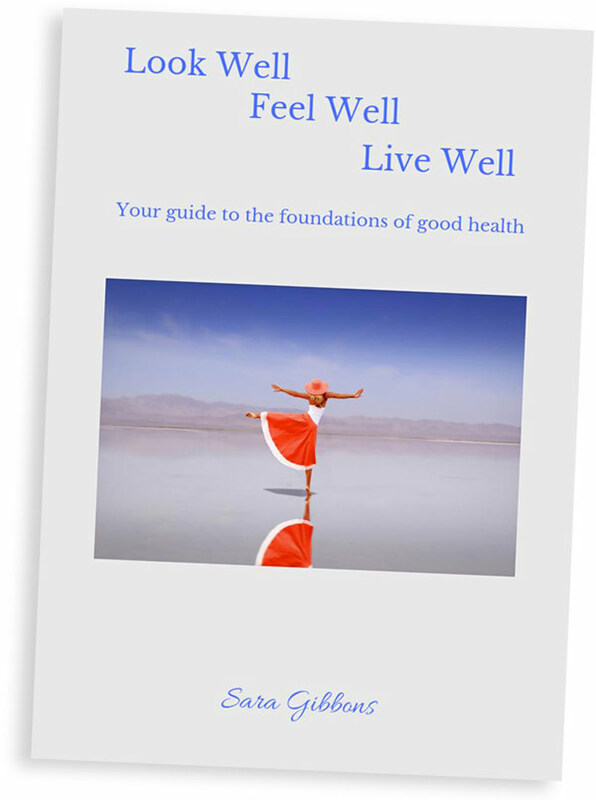 “Look Well, Feel Well, Live Well: Your guide to the foundations of good health”. Please enter your details here to receive the guide. We respect your privacy and will never share your email address. And while we hope you won’t want to – you can of course unsubscribe at any time.